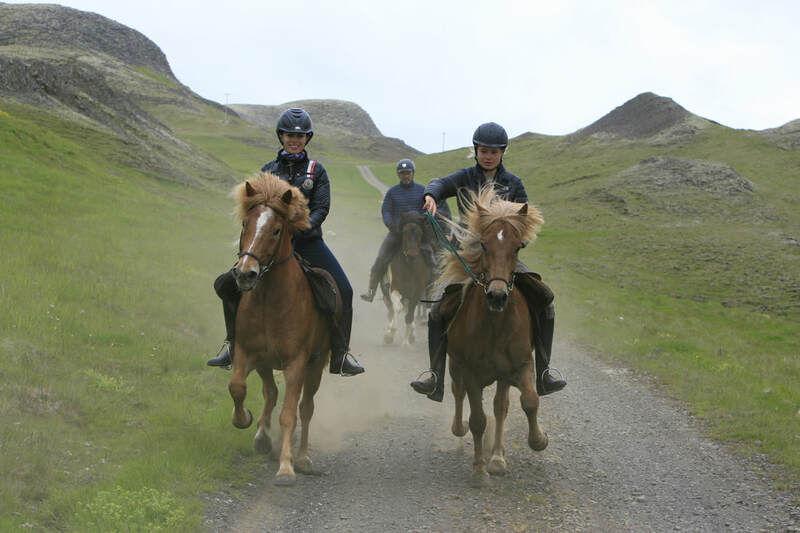 This tour combines a wonderful riding tour with 5 riding days of 20 to 30 km daily rides to the main sightseeing highlights in the South of Iceland with cozy Country Hotel accommodation. 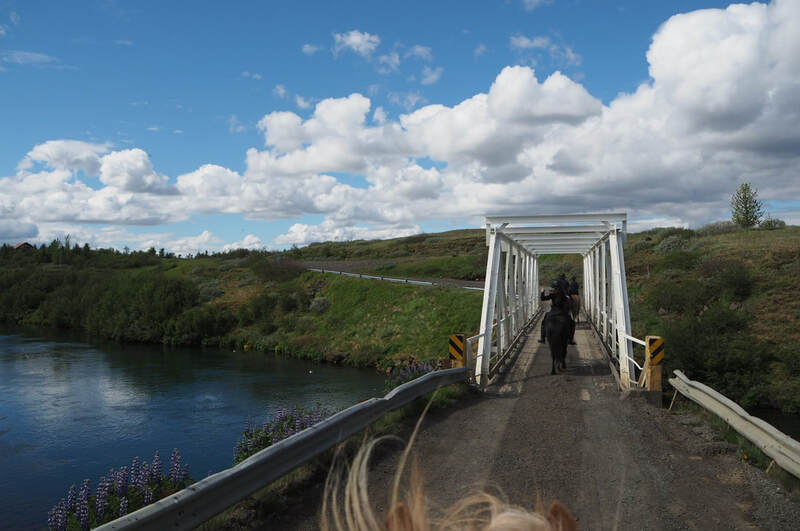 During the ride we enjoy marvelous views of volcanoes and glaciers, visit on horseback the Golden Waterfall Gullfoss, the majestic canyon Brúarhlöð and ride all the way up to the erupting hot springs of the Geysir field. 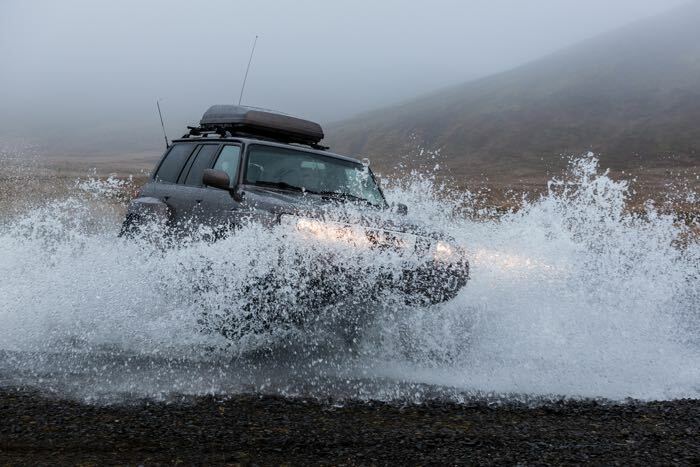 Enjoy tölting along the mighty salmon river Stóra-Laxá sided by fantastic basalt columns on wonderful tölting tracks. Accommodation is offered in double or single rooms with private sh/wc at three different cozy country hotels. 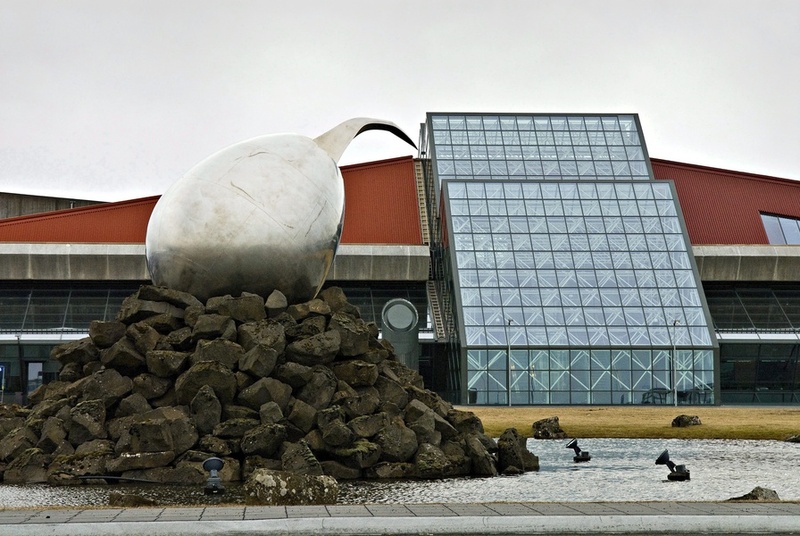 Three nights are spend at the Icelandair Hotel Fludir. 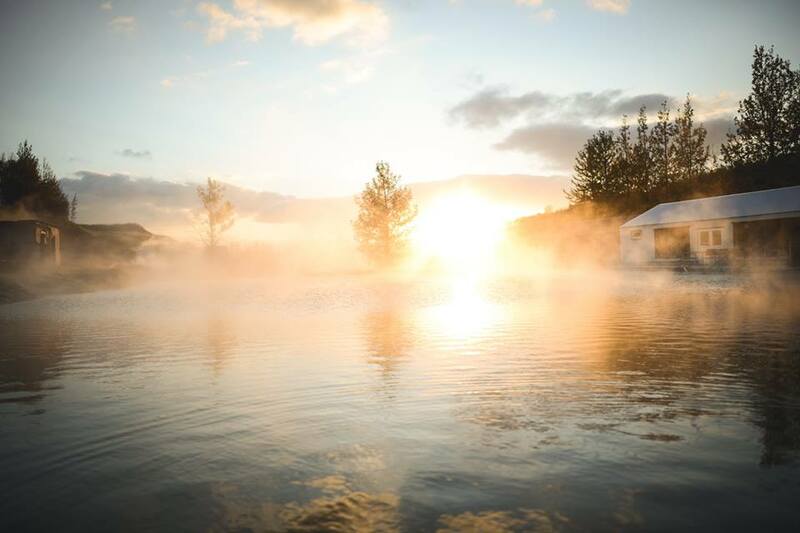 The Hotel is situated in walking distance to the natural hot bathing springs of the Secret Lagoon. 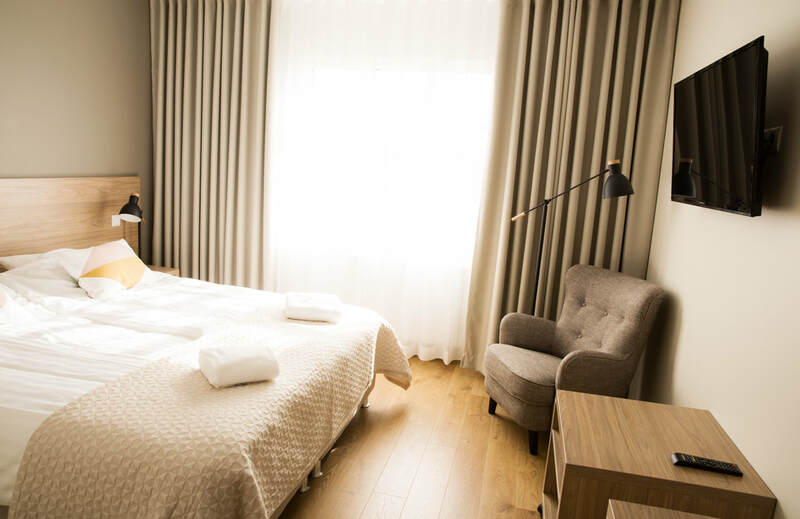 One night each are spend at Hotel Gullfoss and Hotel „Litli Geysir“, perfectly situated for walks to the main sights of Gullfoss and Geysir. 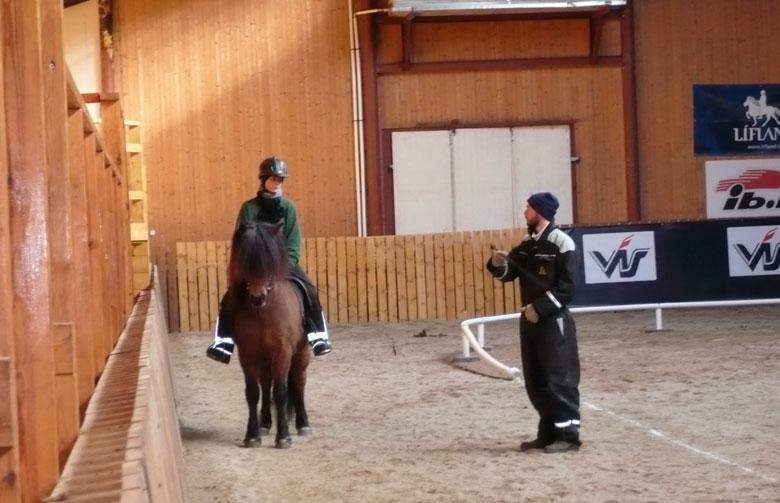 Please note: Dinner is not included on this tour except for the first evening and only the riding tour is guided. Guide is not staying at the hotel. Duration: 5 days / 4 nights / 5 riding days. 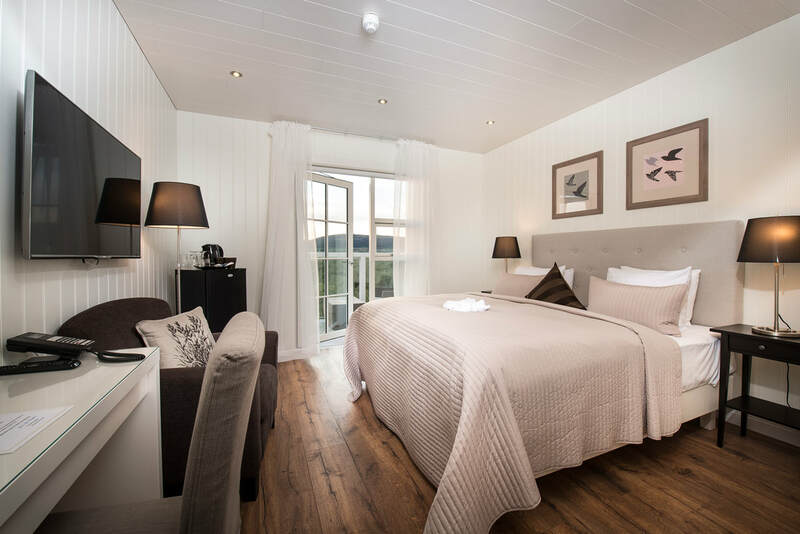 Accommodation: Hotel accommodation in double/twin/single rooms (single supplement surcharge applies) with private facilities at cozy Country Hotels. Accommodation in Reykjavik not included but can be arranged. Meals: Breakfast and lunch (sometimes picnic lunch). Guide: English and/or German speaking. Other languages upon request. Inspired by Iceland from hswan on Vimeo.